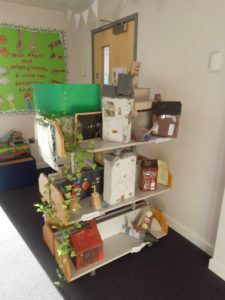 West Minster Primary School views communication, speech and language as key areas of development vital to a child’s ability to succeed at school. 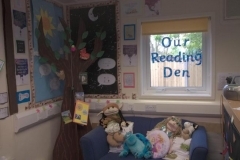 For this reason we contract in 1 day per week of Speech and Language Provision from Everybody Talks Ltd to cover the needs of children attending the main school site. Please see the link below for general advice and strategies that you can use to help support your child’s speech, language and communication development; as well as links to other organisations and support groups. 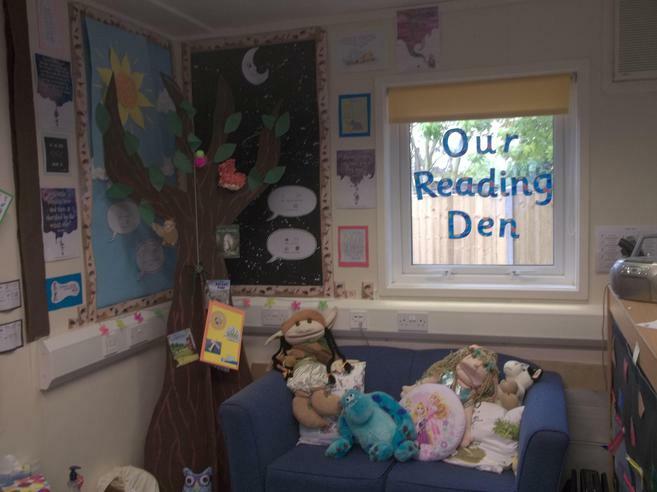 Additionally West Minster Primary School provides a specialist provision for children with Specific Language Impairment. 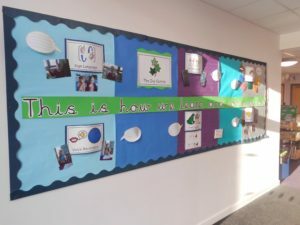 The Ivy Centre promotes a warm, friendly, stimulating, environment, where all children are encouraged to learn and develop independence through specialist teaching and learning targeted specifically to support their speech and language needs. 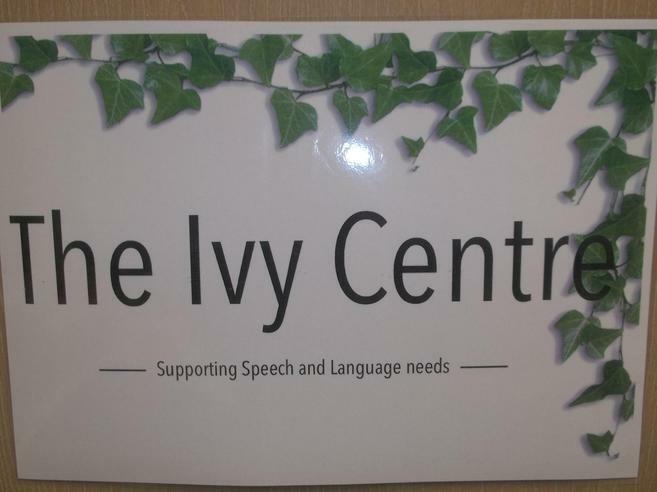 The Ivy Speech and Language Centre is a Kent resourced provision for children with speech, language and communication needs (SLCN). 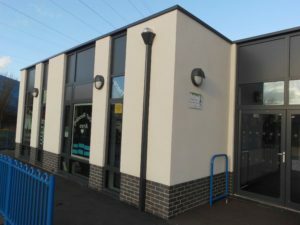 The children placed in the Centre are also part of West Minster Primary School. All referrals are made through Kent County Council and it is only through them that our placements are made (placements are not made directly through the school). 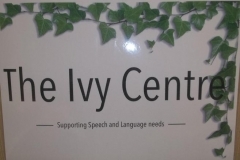 Children who attend the Ivy Centre will have an Educational Health and Care Plan (EHCP) with a primary need of a speech, language and communication disorder. 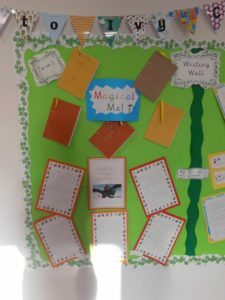 West Minster Primary School is fully committed to the effective inclusion of the Centre’s pupils into the life of the mainstream school, whilst prompting and encouraging an ethos of personal achievement, confidence and independence. Provide children with specialist teaching within small group provision, targeted at those with SLCN. Work in close partnership with parents / carers, outside agencies – including Speech and Language Therapy Team (SALT) and the children.